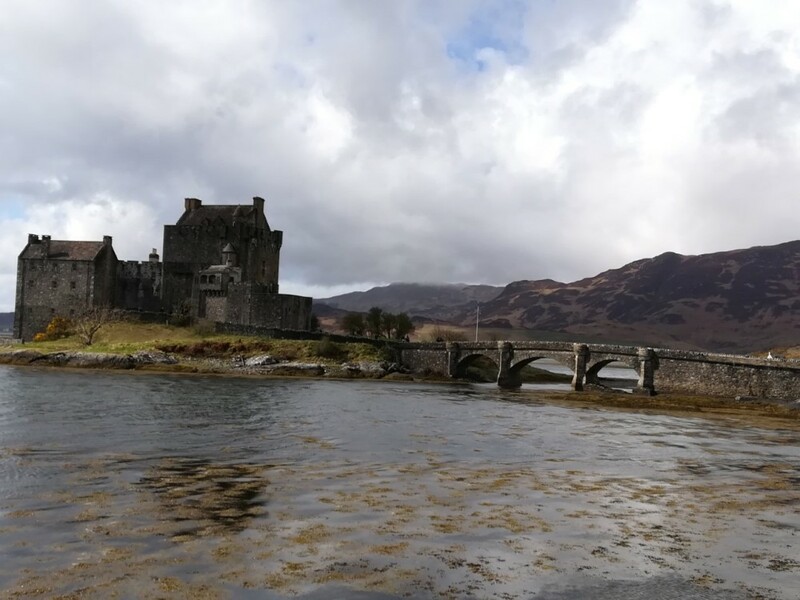 I’ve recently returned from a few wonderful days in Scotland visiting Loch Ness and the Isle of Skye; admiring the beautiful scenery, enjoying the soft light, long days, doing a little walking and eating some lovely food. 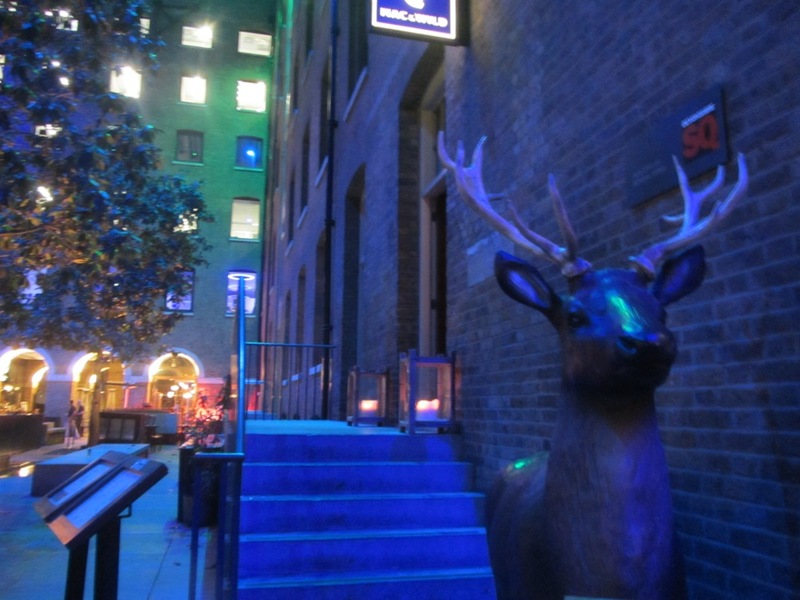 So a trip to Mac and Wild, a Scottish Restaurant in Devonshire Square near Liverpool Street Station, seemed like an excellent way to recreate those happy memories. 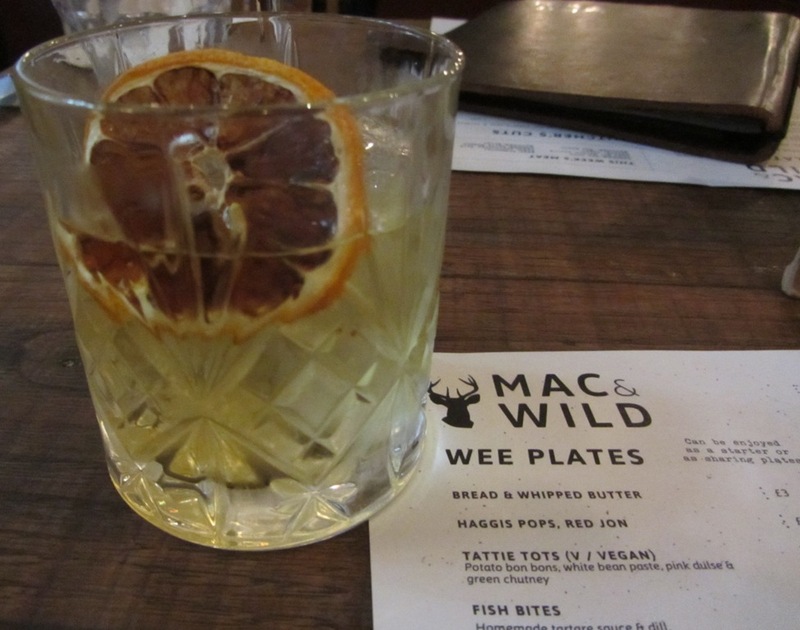 Mac and Wild are proud of their Scottish heritage and have filled a niche spot in London’s dining scene by offering meat and fish sourced from Scotland, along with some playful nods to renowned/infamous dishes. Whilst waiting for Alex to arrive I browsed the cocktail menu where the sense of fun comes through strongly; whilst a Buckie Royale (Buckfast and Prosecco) caught my eye, as did the Forth Bridge which includes Iron Bru, I opted for the safer sounding Scottish version of a Negroni called Auld Pal. This comprised a 15-year-old Dalwhinnie, dandelion and burdock bitters, wild chamomile and gorse flower, Bianco vermouth and Suze gentian. It seemed a little strange having this without Campari, but it made for a softer and more rounded drink which finished with a little warmth on the palate. Alex was pleased with the selection of Scottish beers and took the recommendation of the Joker IPA. 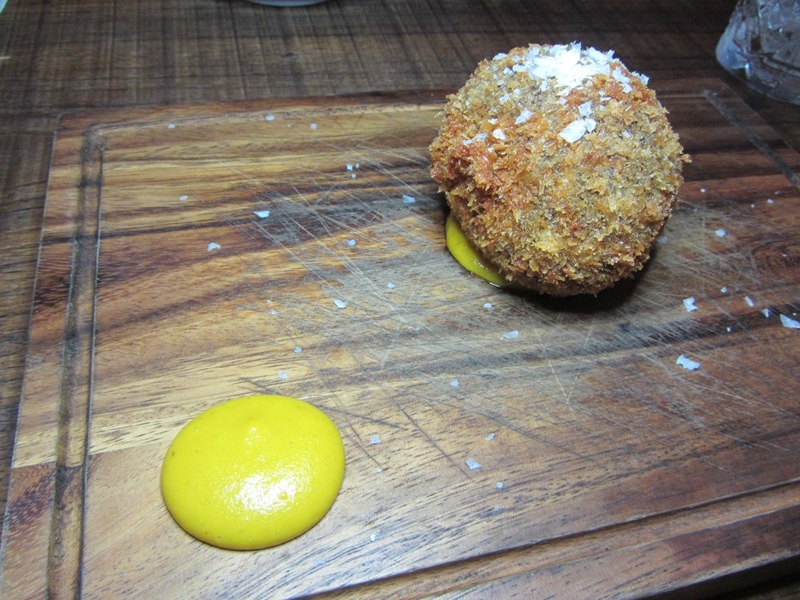 Alex opted for the venison scotch egg, which was served hot with a slightly soft yolk in the centre. The venison made for quite a powerful and strong tasting dish. I decided to order the traditional haggis, tatties and neeps (haggis, potatoes and swede) to start. This came in a rich gravy. 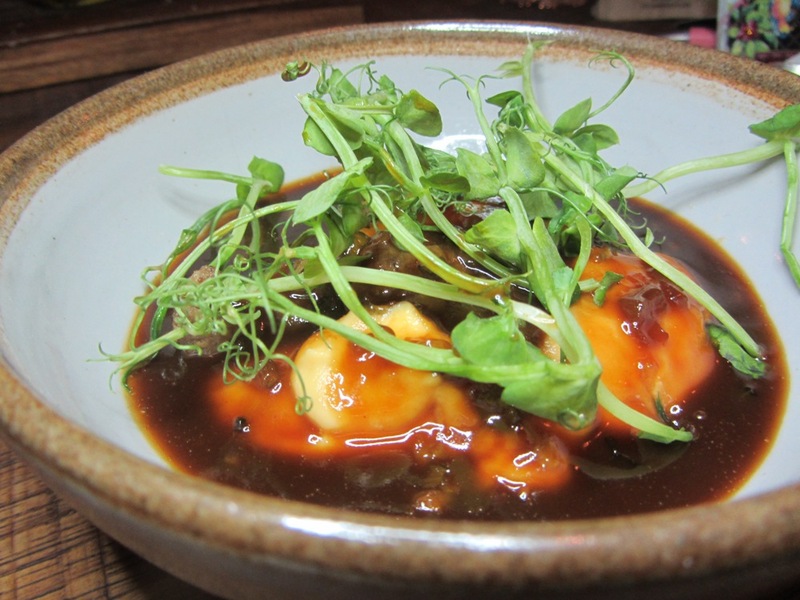 To be honest, I was a little disappointed by this, the gravy was too salty for my taste, I thought that it overpowered the ingredients, and I struggled to find much in the way of haggis in the dish. Maybe I should have ordered the haggis pops to get my haggis fix! My main course was far more successful, I chose the venison chateaubriand a prime fillet tenderloin sold by weight with the available sizes shown on a blackboard. 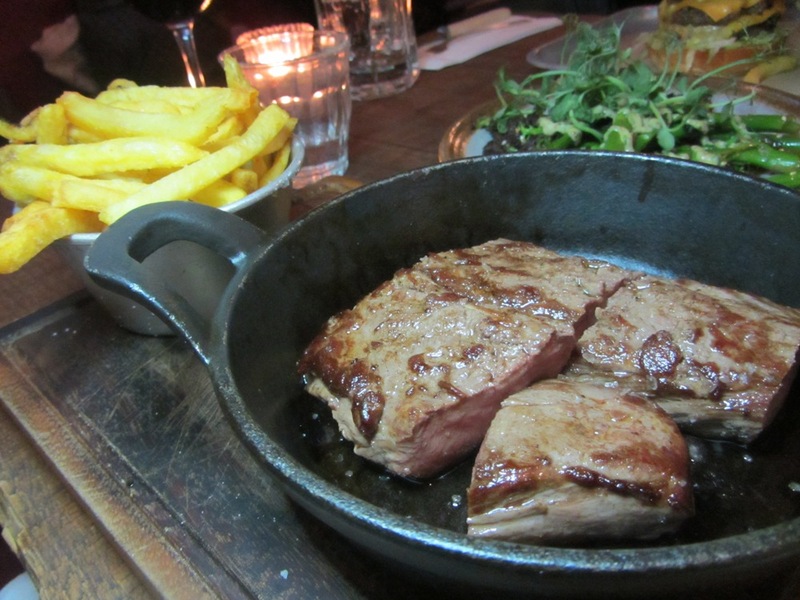 I chose the smallest steak available (which was still too much for me – but a bonus for Alex), which came cooked with a nice sear on the exterior and a beautifully pink inside. The meat was incredibly tender, I enjoyed this with a side of chips and a side of broccoli which came with a lovely mustardy sauce. Meanwhile, Alex had opted for the Veni-moo burger, which was voted London’s Best Burger 2016! 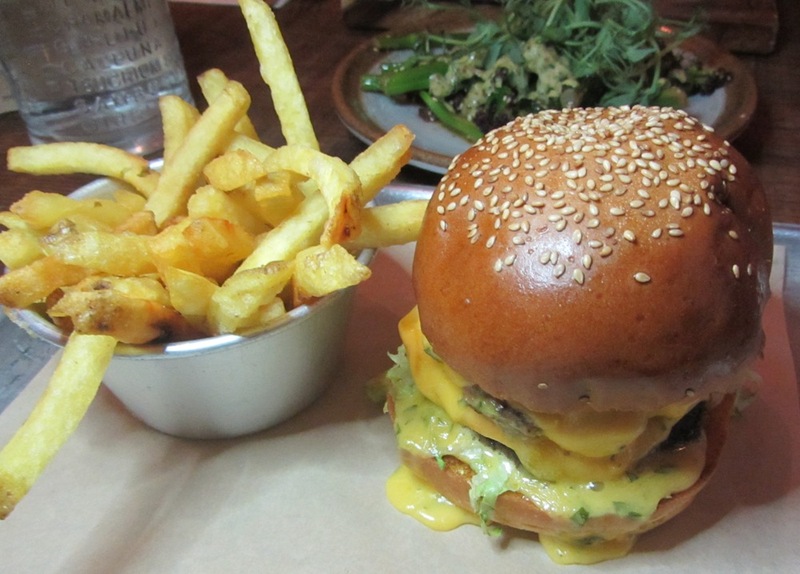 This consisted of a beef patty, a venison patty, cheese, béarnaise & caramelised onions all served on a brioche bun. This was declared to be excellent and deserving of its award. To his utter delight, the dessert menu featured deep-fried Mars Bar – a ‘delicacy’ that he’d tried and failed to find, despite trawling Scottish restaurants on our recent trip to Scotland. 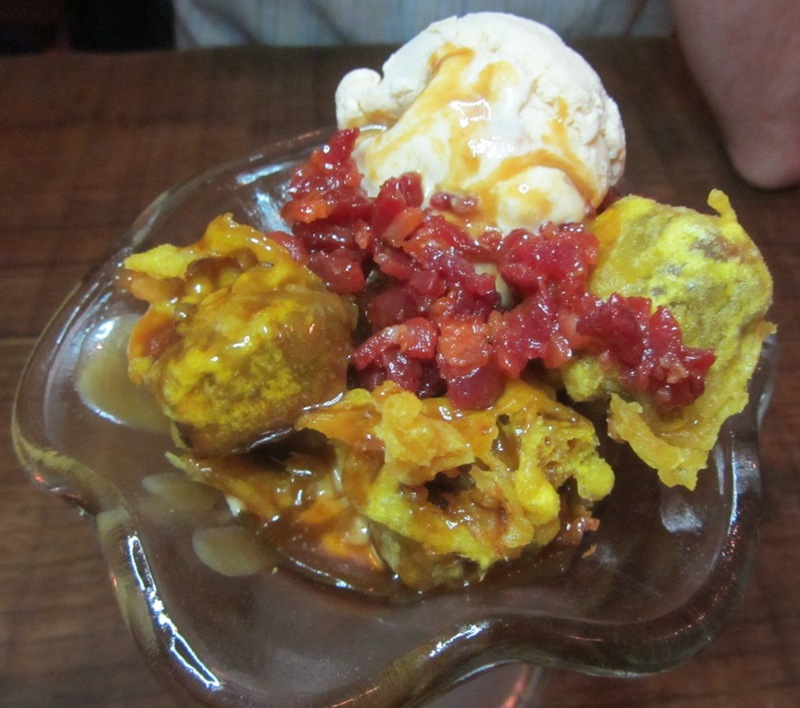 This version is served as a sundae containing deep-fried Mars Bar bites with Mackie’s salted caramel ice cream & whisky toffee sauce topped with candied bacon pieces (these can be omitted for vegetarians). 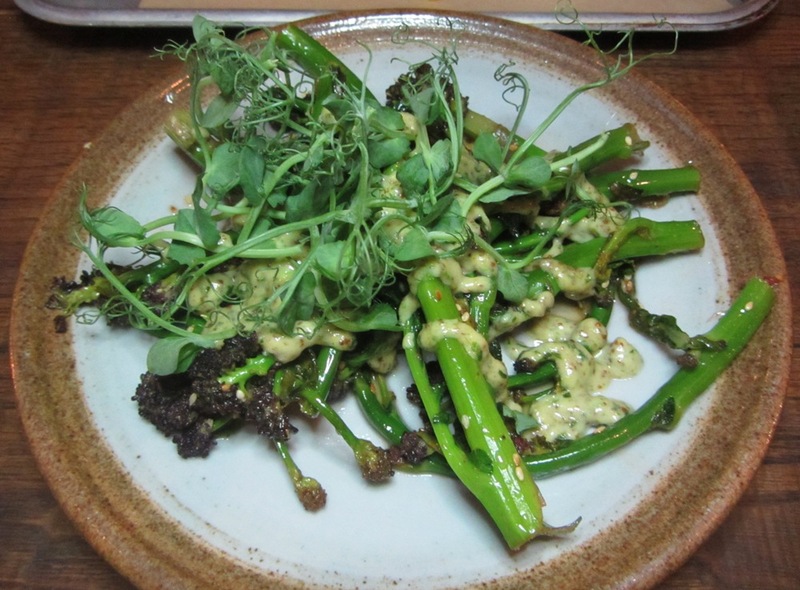 This was a thoroughly enjoyable meal – if you are looking for a little bit of Highland spirit in London, look no further. We were guests of Mac and Wild.